The 10 Best Fall Festivals in Rhode Island! No one quite does fall like Rhode Island. With the best fall foods available, farms offering fresh produce and goods, and breathtaking scenic sights, the Ocean State is a great place to ring in the season. As the air becomes crisp and the leaves change color, truly immerse yourself in the season with one of these 10 great fall festivals in Rhode Island! As they say at Autumnfest: who doesn’t love a parade? Autumnfest kicks off with a march around Woonsocket, starting at Diamond Hill and heading down to the World War II memorial, with plenty of bands and entertainers along the way. There will be amusement rides, great food, and a beer garden for adults, too! In early September, head to Slater Park for live music, art, and other exciting events. There will be plenty of public art on display, activities for the kids, and an open-air market so you can bring the best of the fall harvest back home with you. Each year, the festival attracts over 10,000 attendees from around the Northeast. You’ll want to be one of them! 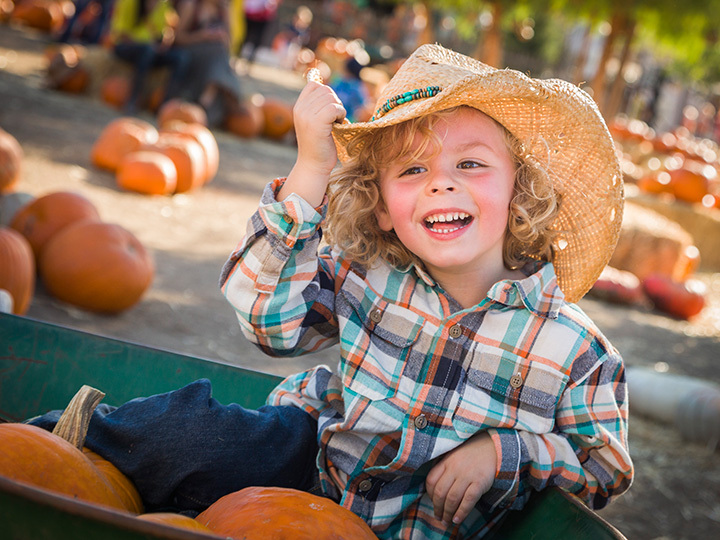 Celebrate the bounty of the harvest with children’s activities, live music, and delicious fall food. All these activities take place at the historical Smith’s Castle, which has seen Rhode Island’s history from when Native Americans lived on the land to early colonial days to the plantation era. It’s a significant spot that will be sure to interest groups of all sizes. This fall tradition has been around for over 40 years, and when you finally make it out, you’ll understand why families keep coming back! Enjoy the Barrel train, pony rides, games, and a craft tent for the kids. Local food trucks will also stop by to offer their artisanal selections, and live bands set a jovial tone to the entire festival! Say a collective farewell to summer and ring in the new fall season with Oktoberfest, located at East Providence’s Bold Point Park. This event brings a little slice of fall in Bavaria to Rhode Island, with its large assortment of craft and seasonal beers as well as delicious German cuisine. If you’re with a family, don’t fret—though the event is geared toward adults, children are welcome to attend, too! Pick your own apples and more at this annual fall festival! Crowds a-plenty gather in early October at the orchard for delicious food and activities for the entire family occuring. The event kicks off a full season full of apple-picking, so if you can’t come to the fall fest, stop by later in the fall for more fun. Johnston Memorial Park always hosts the apple festival, attracting more than 5,000 people some years. Enjoy the sweet smell of apple pies and apple crisps wafting throughout the festival all day long. Take part in an apple pie baking competition with local judges, or enjoy some rocking tunes supplied by local Northeast musicians. As soon as Escobar’s announces their annual pumpkin festival, you know it’s time to stock up for the season. There, pumpkins vary in price from $1 to $15—but that’s not all you can get. Make a scarecrow, or get your face painted for a small fee! Hayrides start early on and run all day long. Around for over five decades, the Scituate Art Festival features a huge number of regional vendors all packed into a small stretch of land. The even was started to fundraise for the restoration of the Congregational Church back in the 1960s, but it continues to this day as a beloved event among community members. Still, the proceeds do go to various nonprofits throughout the community. View more Rhode Island Festivals, Fairs and Parades.